Photographs of Cambridge, one of the most beautiful cities in Britain with its magnificent historic buildings, elegant bridges, manicured lawns and open parks along the River Cam. 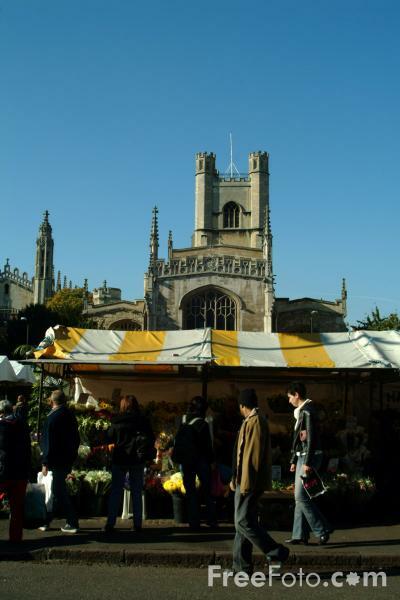 Cambridge university comprises a total of 32 colleges. Among the most beautiful are Queens', Trinity, St. John's, Clare and King's, with King's College chapel, perhaps being the one building most synonymous with Cambridge.